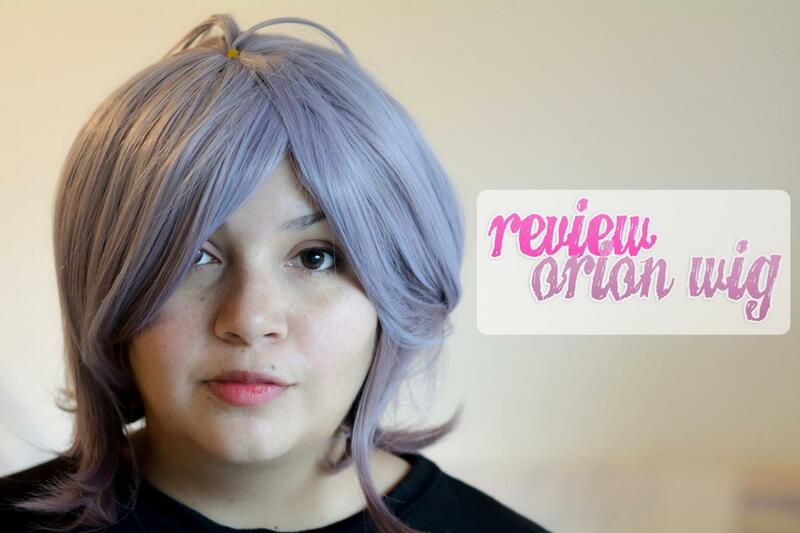 Recently I got this wig and the store I have been asking a lot to do the review, so here I go, from Before hand I commented that they sent me for free to make a review, but this does not mean that it will not be true and sincere, so with that said let’s do it! 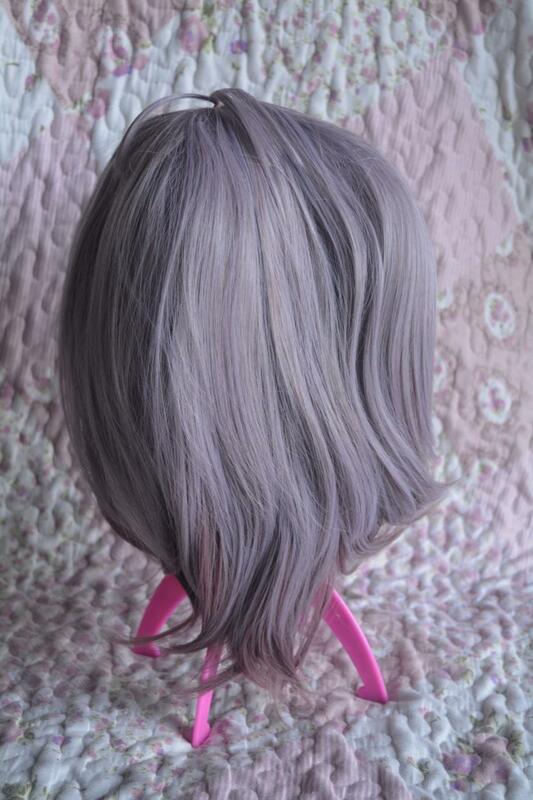 It is a short wig, is 30 cm long and is like a bob, is really beautiful, is heat-resistant, but anyway it is advisable to use temperatures not so high, because you can still burn the fibers anyway. 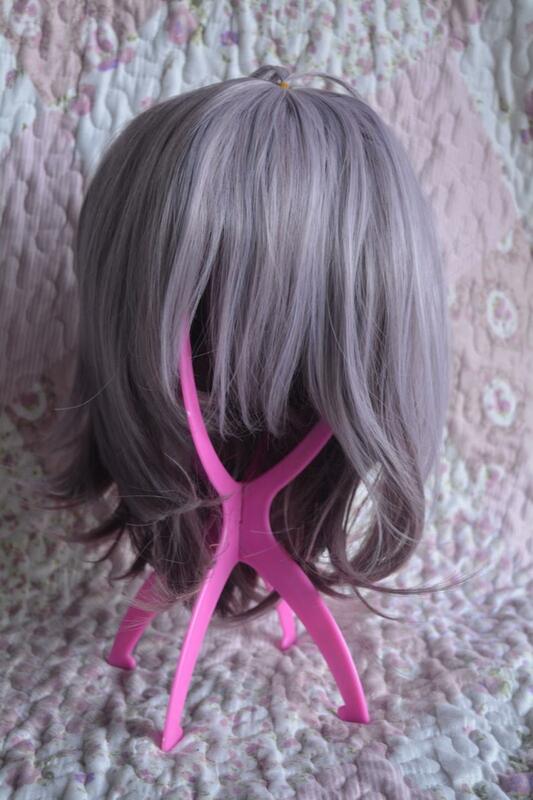 It has 2 colors. 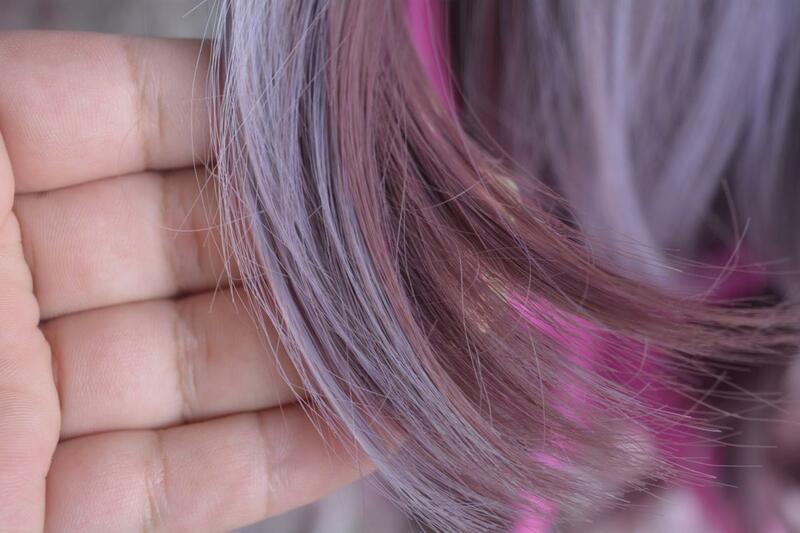 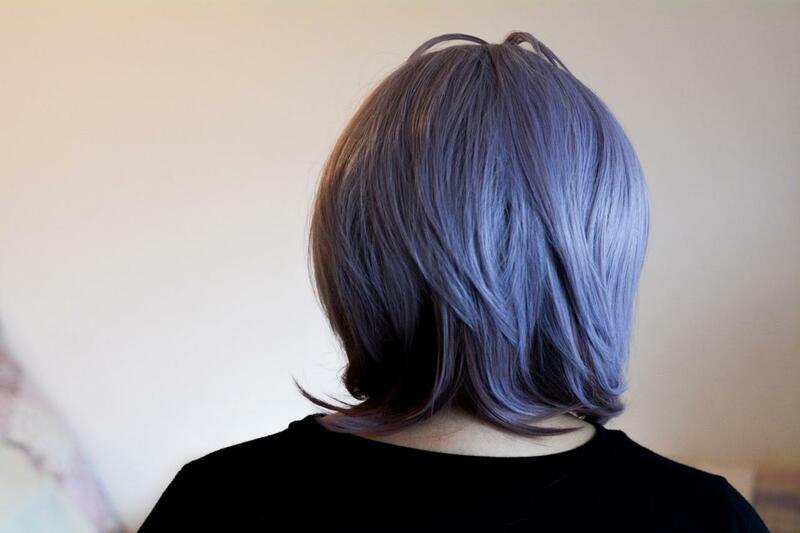 Above it has a lilac pulling ash and below and the longer hair of the bob has a more purple / pink tone, which I love! 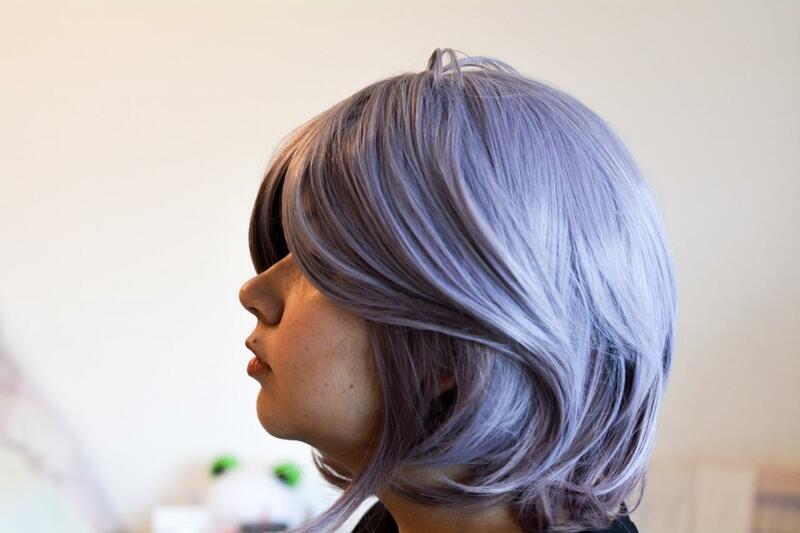 In this photo you can see more as all the wavy tips go inwards and also that it looks quite natural, and now I leave you some pictures using the wig, I hope you like it! 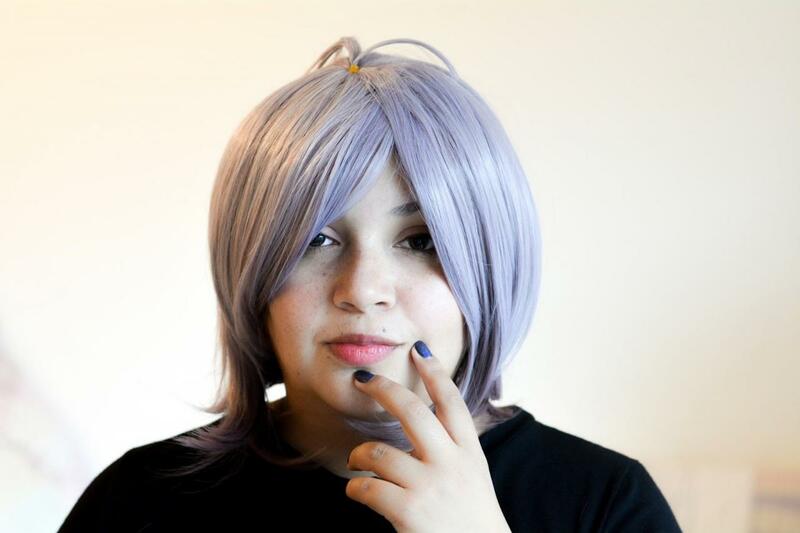 This entry was posted in Buy Cosplay Wigs, L-email Wig review, Wigs and tagged anime cosplay wig, anime wigs, best cosplay wigs, Bob wigs, cheap cosplay wigs, L-email wig review.